By providing a space for the next generation of explorers to discover, create, and work together to achieve collective goals and pursue shared ambitions, IncubateX provides fertile ground for networking and teamwork. Bringing together the boldest and brightest from around the globe, IncubateX seeks to foster growth, leading to the advent of new ideas and technologies. By engaging talented youth, we hope to change the world.  Taking place in 19 cities around the globe, IncubateX is a massive event, reaching hundreds of young entrepreneurs and leaders, creating unforeseen opportunity for disruptive startups and their founders.